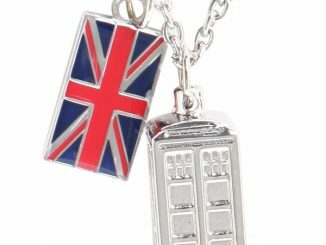 Celebrate your love of Doctor Who by wearing this Doctor Who TARDIS 18″ Necklace. 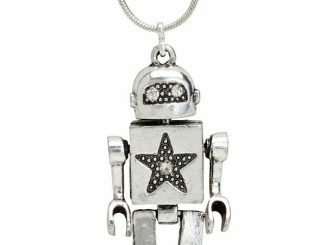 That way you will always have some time and space around your neck. 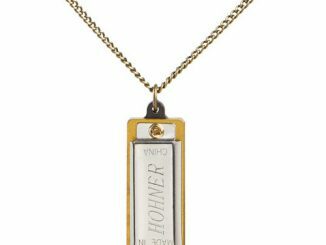 The necklace features a die-cast TARDIS pendant made from metal and comes with an 18″ long chain + 3″ extender. 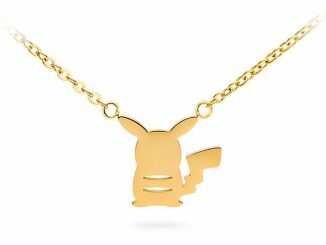 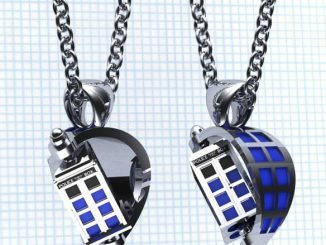 It is just the sort of necklace that a timelord would wear. 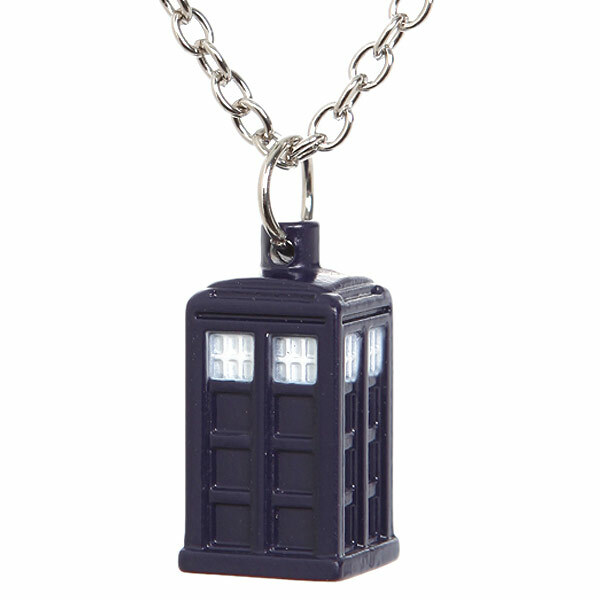 Silver tone chain necklace with die-cast TARDIS pendant. 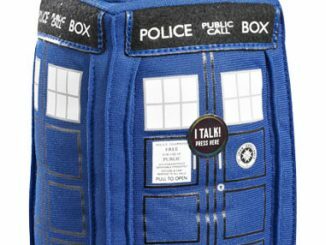 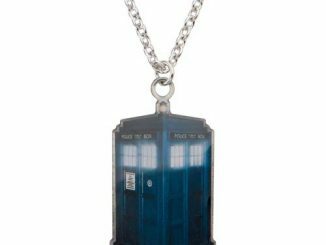 The Doctor Who TARDIS 18″ Necklace is $10.50 at Hot Topic. 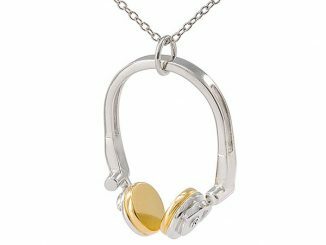 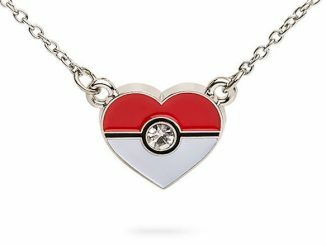 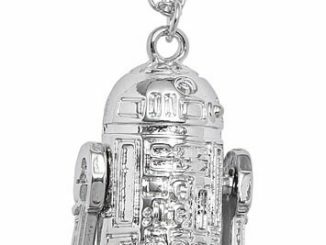 You can find a similar officially licensed TARDIS Necklace for $14.99 at ThinkGeek.com.